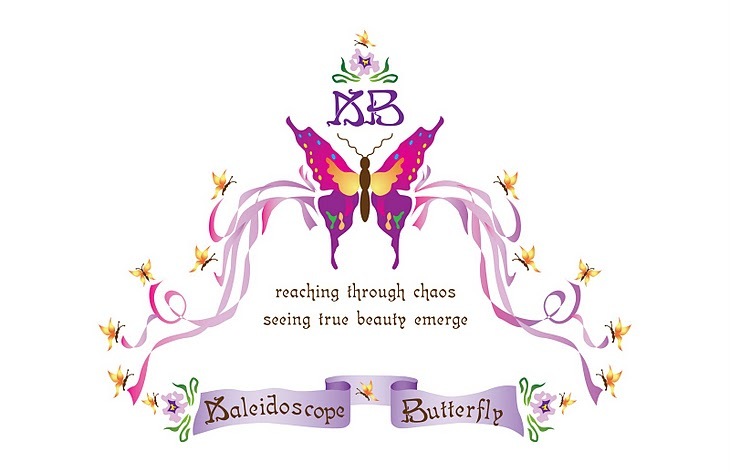 Journey of the Kaleidoscope Butterfly ®: How Long is Long? How does one measure the depth of deep? What limits the length of pain? At what point does far begin? What distance determines an end? In 2006, I would have been about 44. I was studying God's word and journaled my reflections. It is good for us to reflect on our growth and God's truth as we perceived it, to ensure we are striving to manifest the character of Christ. My opening thought shows that I must have been also meditating on the lines listed above. How long is long? What determines End........ To think that in my forties I felt I had already been alive for a long time, now seem rather ridiculous. However, if I remember correctly, I thought the same thing around 20 as well. God tells us that to Him one day is like a thousand years and a thousand years is like a day. He also tells us that He is not slow as some might think to fulfill His promise, but rather He is patient for our sakes. Peter wrote about this and the end of all life asking: what kind of people ought you to be? Be realistic about what your race is. Do not look for the quick fixes or things based on worldly limited understanding. Do not seek to accomplish what you, in your own strength can accomplish. This is settling for failure, or at the least something vain and will not be beneficial toward reaching the finish of your race. Seek to understand, to gain wisdom; to be strengthened by the grace of God. Then you will be able to bring aid to less mature athletes; showing them what you learned, encouraging them to endure and be strengthened. By sharing your story within God's whole story, you are telling Christ's story and adding their character in. "Above all else ....Guard your heart" Use discernment. See with eye's wide open. Do not hope only for what you know you can face; pray for the "day" and that God's glory be seen. You can face the longest of distances if you look at them through truth, in His presence. When others sense His peace in your situation, you blanket them with His peace to endure, if they will receive it. This opens doorways which might have taken years, otherwise. Allow the Lord to use you as His doorway, He to them and them to Him, in their time of need. Do not always be looking for what is in it for you.....Look far beyond yourself so that you might see what He is looking at. He has already provided for all your needs, so that you may help another with exactly what He has given into you. He never asks us to give beyond our measure. See beyond yourself, but do not give from yourself - extend from the Lord. To those who have been given much, much is expected. "Do not taste the goodness of the Lord and turn back". Think on these things and decide for yourself in whom you believe. 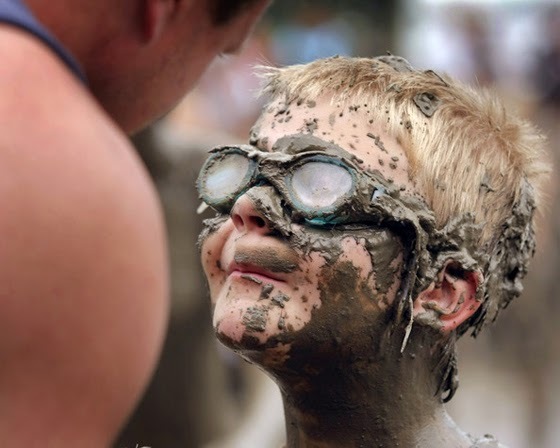 I pray that we all are maturing, moment my moment, in His truth and the expression of His love. How long will we suffer....until Christ returns to take us home. But how we suffer can be determined through His mercy, grace and our will.